ProFlame™ RTP-50 is a new type, high-performance inorganic additive FR synergist. Main ingredients: stannate silicon, etc. No bromine or antimony contents are included. High purity, high specific surface area, ultrafine particles` surface effect and volume effect, good thermal stability, no skin irritation, no odor, no corrosion. RTP-50 can work well with Sb2O3. To achieve the same FR performance, RTP-50 can replace 40%-60% Sb2O3 dosage, thus saving cost. With a RTP-50 dosage less than 3%, the flowability of the plastic compounds can be significantly enhanced, thus improving products` dimensional stability and surface smoothness. RTP-50 can significantly improve products` electrical performance, including dielectric strength and CTI, etc. RTP-50 can help to maintain products` mechanical and electrical performance in hot and damp environment. work together with halogen, or as adjuvant for antimony. Decomposition TEMP: 360℃. Thanks to its unique surface treatment, RTP-50 achieves good com patibility and adhesion with plastics. Good dipping properties to glass fiber and mineral fiber. Good Dispersion. When working with Sb2O3, RTP-50 can largely reduce Sb2O3 dosage, more than 90% of the products` mechanical properties can be maintained. 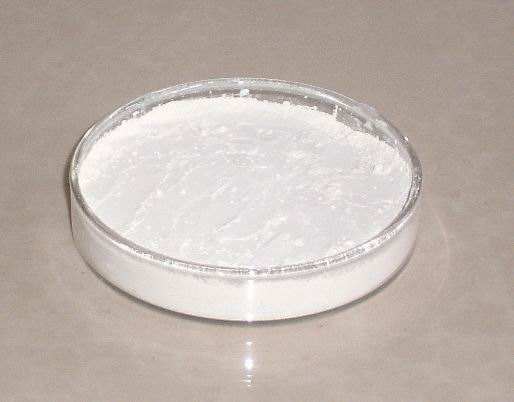 When used in producing white products, RTP-50, due to its high whiteness, can help to reduce Titanium Dioxide dosage, thus saving production cost. Can be used in PA, PE , PP, PBT, PET, ABS, PVC and PC / ABS alloy, etc. It is not dangerous cargo .You should handle the material according to the instruction described on MSDS.The MSDS is available from sales departm ent once required.